Impact-A cold gal is ideal for use on iron and steel as it protects against rust and corrosion. It is grey in colour and comes in 370g spray cans (12/box). 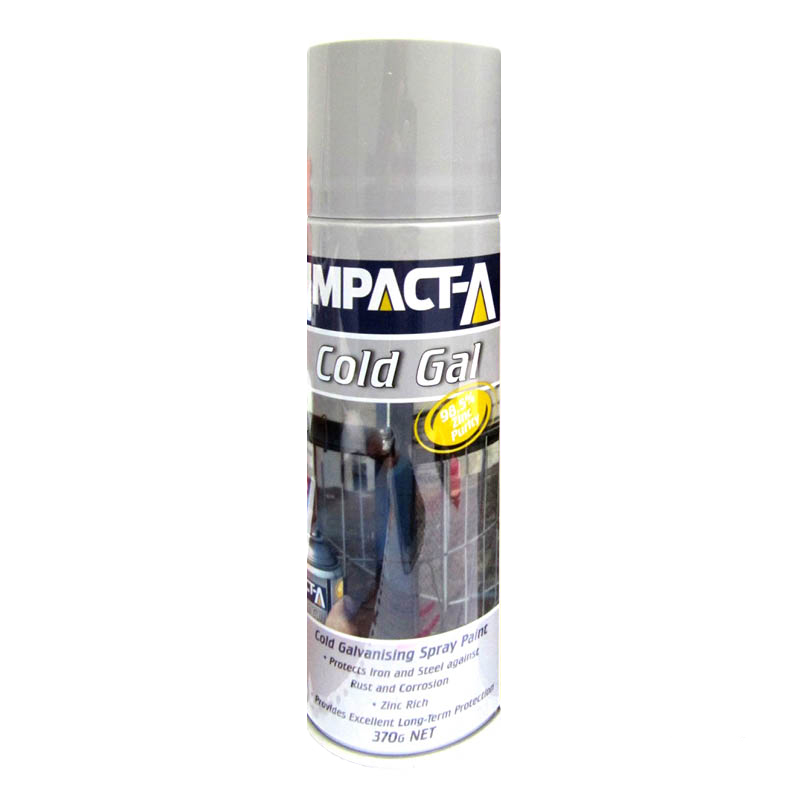 Impact-A cold gal is ideal for use on iron and steel as it protects against rust and corrosion. 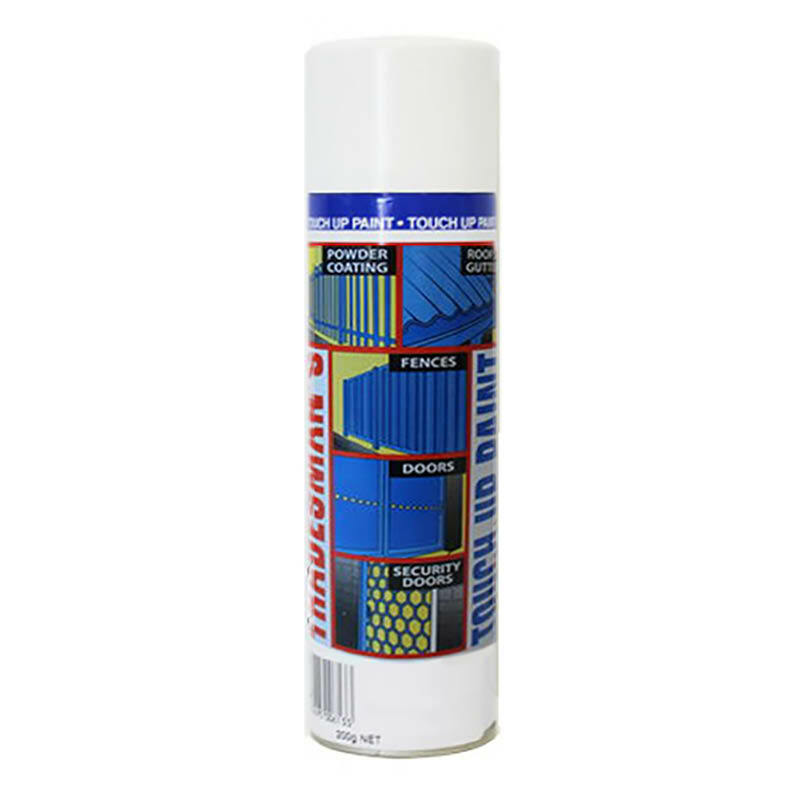 It is grey in colour and comes in 370g aerosol spray cans (12/box). 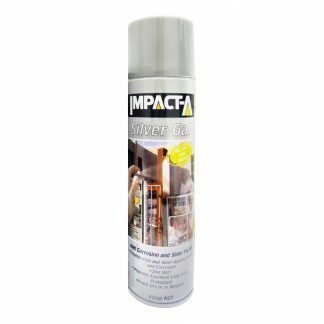 Impact-A silver gal is also available. 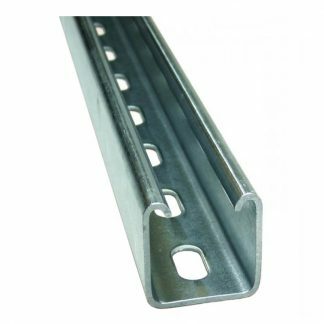 You can browse the full range of Impact-A products here.